Have you been looking for a way to celebrate Christmas without breaking your holiday budget? Then you’re in luck; try our latest, free eBook on for size! This hand-picked collection of our thriftiest Christmas ideas, 10 Dollar Store Crafts for Christmas is your key to a handmade holiday on a budget. These dollar store crafts will help you decorate your home and your Christmas tree without spending more than you can afford. Save the cash this season and resort to your creativity instead of your pocket book. We’ve also included a handful of handmade Christmas gifts, because it’s the giving time of year. 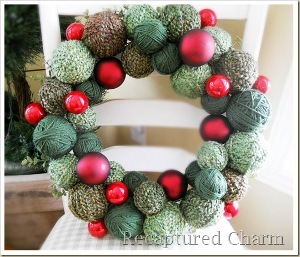 At AllFreeHolidayCrafts.com, we’re happy to share our favorite crafts for Christmas that aren’t only cost-efficient, but are gorgeous too! There’s no time like the present to get started on your handmade Christmas crafts! Perhaps the most memorable moments leading up to Christmas Day are those spent together decorating the house and the Christmas tree. Looking at old family ornaments and heirlooms is a sure-fire way to spread the holiday spirit and bring families together. Add some more memorable moments to the mix and spend a few days working on handmade Christmas decorations. Don’t just reminisce on old handmade pieces; add some new gems to your collection this year. We have a handful of dollar store crafts that will help you make handmade ornaments, DIY wreaths, and more. 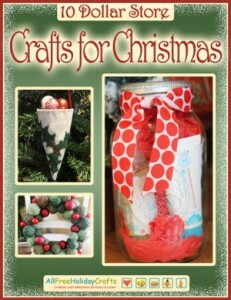 Grab your copy of 10 Dollar Store Crafts for Christmas and get started today! Prepping for the upcoming holiday doesn’t stop at decorating. There are many other things to consider, and handmade Christmas gifts are on the top of every list. Making your own holiday gifts isn’t just a creative way to save some cash; it’s the perfect way to show your loved ones how much you care. 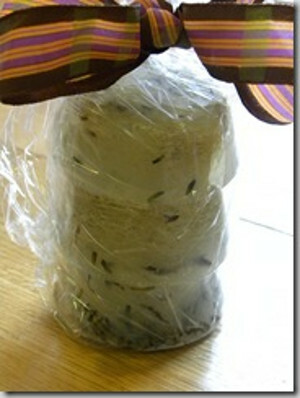 From creative handmade gift wrap ideas (there’s even one including a mason jar!) 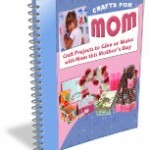 to handmade soap and dinner favors, this collection has a gift idea for everyone! Why wait any longer? Grab your copy of 10 Dollar Store Crafts for Christmas and start prepping for one of the biggest handmade holidays of the year! What’s your favorite go-to dollar store craft for Christmas? Enter to win a copy of Pretty in Patchwork and discover even more handmade ideas for Christmas! The deadline to enter is December 17, 2013 at 11:59:59 p.m. Eastern Time. Pretty in Patchwork: Holidays, by John Q. Adams, is a compilation of over 30 different patchwork sewing projects to carry you through all the holidays. wonderful item!!!!! 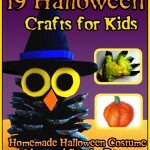 great things to make for the holidays!!!! I am after a pattern for a baby blanket made from squares – solid color with a row of white, then a row same colour as main part and another row of white. saw it on the site as one of a few on the cover of a book. There were many different colours included in the main body of the square, however they don’t look like granny squares. . I received it on 17th march. if you can help I’d be most grateful.. many thanks. I’m not most computer savvy and had hoped my daughter could help me but I haven’t been able to find it again. I’m in Australia.. and I love your patterns.. have made several over the past few years.